Letstrack NUEVE MAS is widely used for fleet management in unstable network areas. Additional features it possesses are engine cut and full vehicle monitoring. Even in the most remote areas with unstable network, you will be covered by a GSM frequency band of 900/1800 or 850/1900 MHZ. Add unlimited devices in the Letstrack application for tracking your family’s cars and bikes or a fleet of various vehicles like cars, vans, trucks, cabs etc. across the Globe. It gives you real-time view and history of all your vehicles on one easy to use screen. Engine-Cut is a premium feature. If you see your vehicle moving when it shouldn’t be, you can take control with just one click to immobilize the vehicle from the palm of your hand. Whether used at night for added security or in an emergency, this is a must have feature. 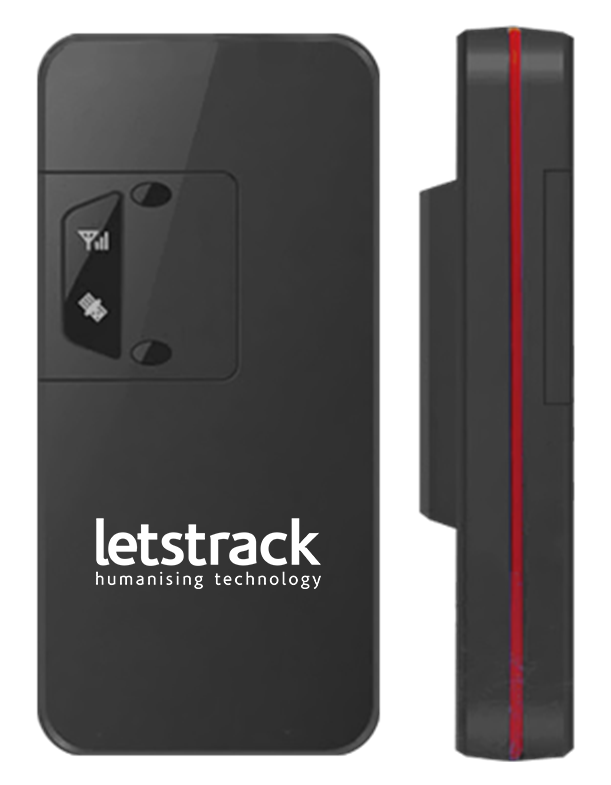 Letstrack tracking app enables you to create zones for tracking your friends, family, employees as well as colleagues. 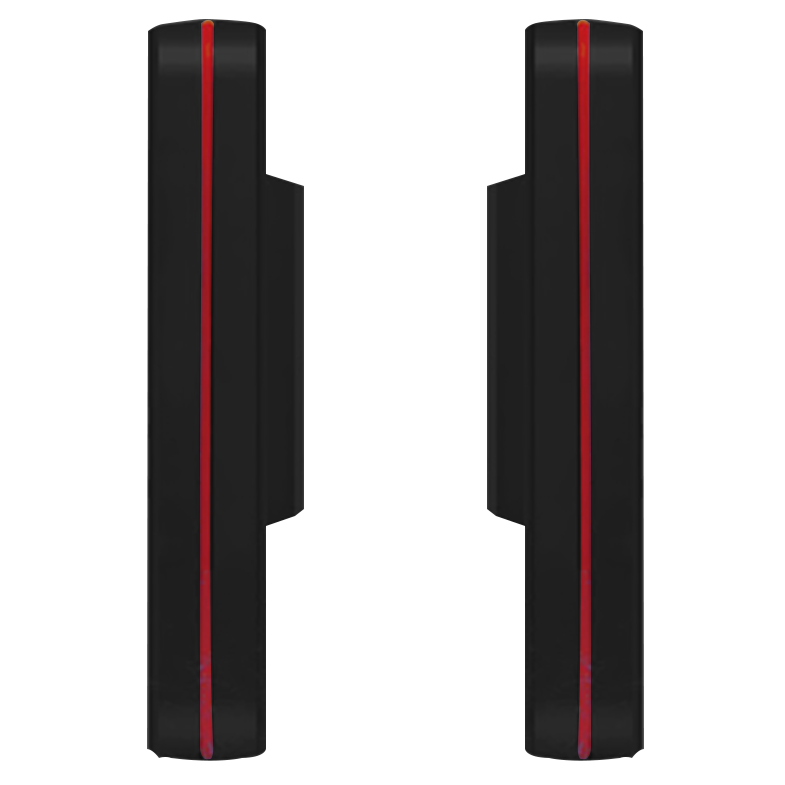 It alerts you every time they enter or exit the specified area. Get notified whenever the AC is switched ON/OFF. This feature is hugely beneficial for people who hire drivers for cabs or to pick up and drop off their children. Get notifications via this feature to check whether the engine is ON or OFF. The status of the engine is sent to you by instant notification. Set your own speed limits and get alerts whenever it is exceeded. You can benefit from this feature from the Letstrack tracking app. Get alerts instantly and track all your friends, family, drivers, employees as well as colleagues if required. This feature allows you to get alerts when the device is disconnected from the vehicle. The inbuilt battery that is present in this device enables it to send alerts. Safe mode allows the user to activate an Anti-theft alert. You can switch on safe mode for your device through app to be sent an alert every time the engine is switched on. This device detects the fuel level in your vehicle and reflect the information in your app. Set up parking alerts within the app to get a notification when your vehicles are parked in certain zones. Your online web portal will show you upto 60 days of GPS history and all other reports like distance travelled and maximum speed. This feature helps you track movement of your vehicle on a specific journey. Whenever the vehicle stops for more than 5 minutes during a journey where the feature is switched on. The alerts can be dismissed or snoozed straight from the app. This is a vital feature is you are relying on other people to transport family members or valuables. Our beautiful information graphs add extra content to our value screen. 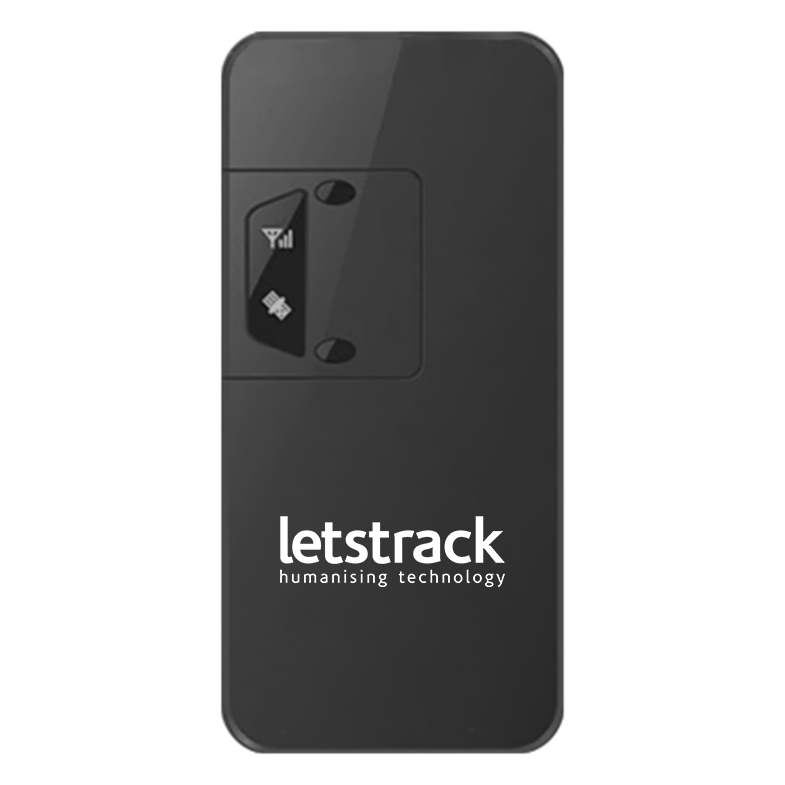 Being able to view extended data through easy to read graphs and other graphics gives a fantastic visual aid to maximize the use of all the features Letstrack offers. View information like distance travelled, average speed, maximum speed, engine on time, average stop time and number of stops.